We arrived on the main island of Tahiti at 6:00am on December 25th after nearly 24 hours of taxis, flights and layovers. 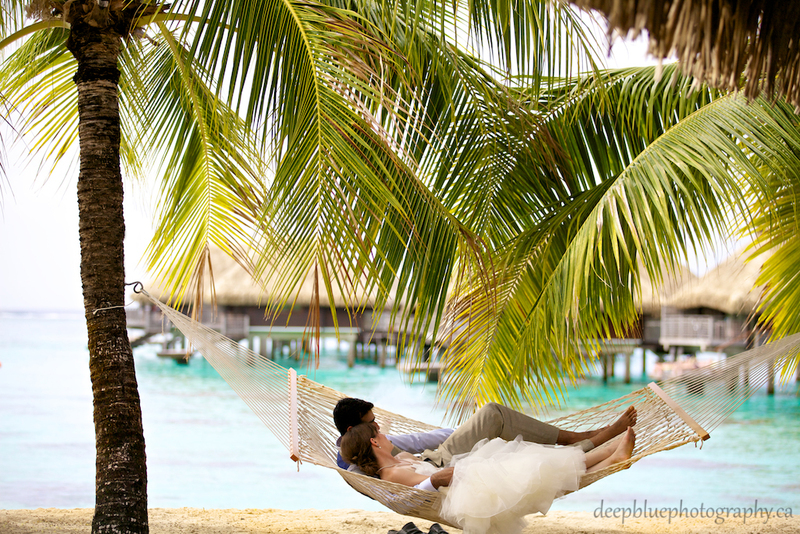 It was then a short ferry ride to the beautiful island of Moorea – where all of our wedding events took place. We had a few days of fun, sun and relaxation before the big day; and we were lucky enough to have brought the most wonderful family and friends that anyone could have asked for. 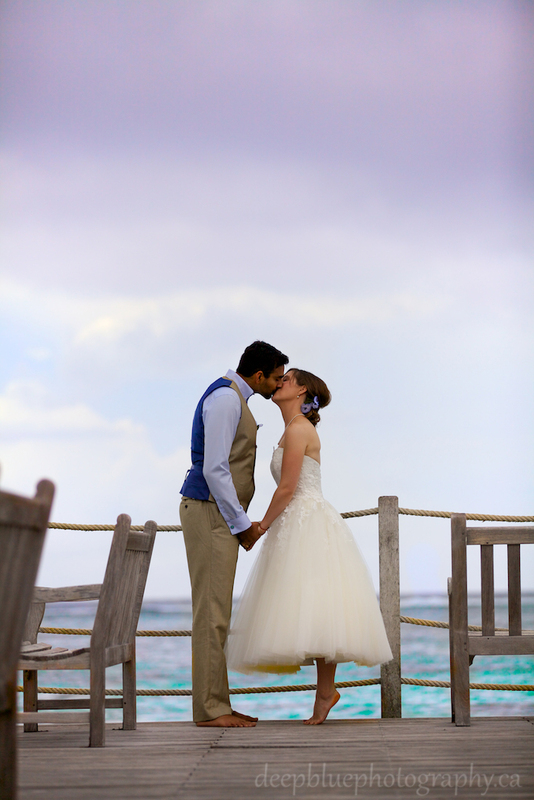 With the help from a few family members and with some careful planning we had 5 cameras, 3 tripods, 2 flashes and several remote triggers set up which allowed us to photograph our very own destination wedding. It was a unique experience to be on the other side of the camera as the Bride and Groom while still keeping our photographer-hats on. 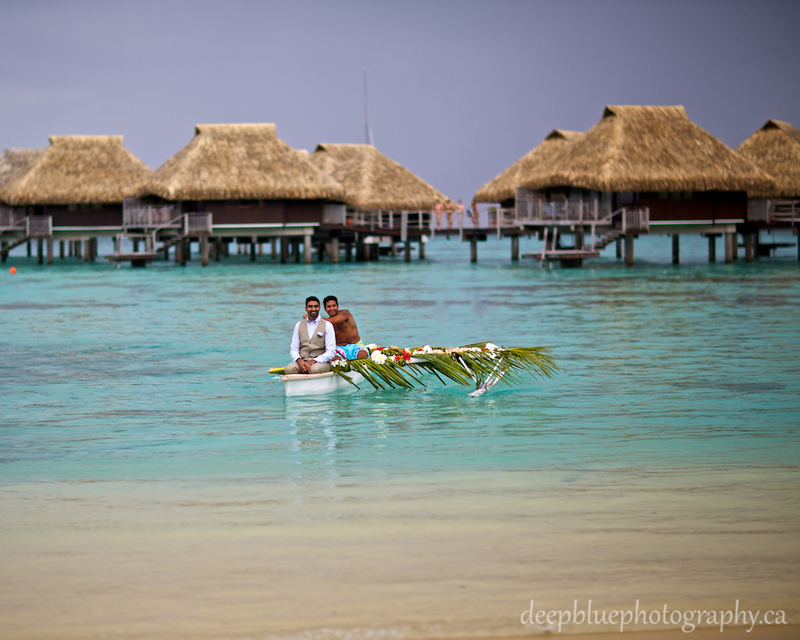 We were also fortunate enough to spend almost two weeks in Moorea after the wedding, touring around, finding beautiful locations and taking a lot of photographs. 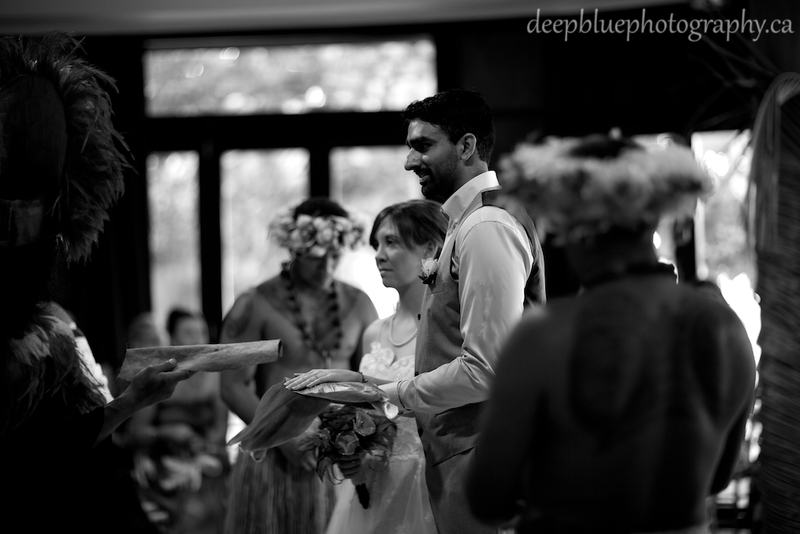 The journey to Tahiti is not for the faint of heart and it took a lot of hard work by a lot of people to make this wedding happen! First, thank you to all of our family and friends for your unwavering love and support, and for travelling around the world to be with us! Thank you to the staff of the Hilton Moorea Resort & Spa for all of their help and for providing the most beautiful backdrop for our week of wedding events! 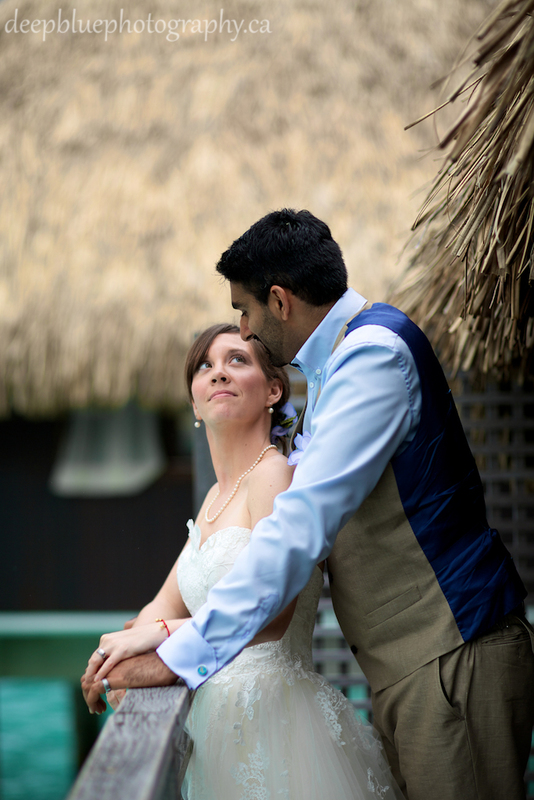 Thank you to Laurel of True Tahiti Vacations who coordinated the travel of 36 guests from across North America, and helped us plan our wedding ceremony and reception from half way around the world. It was wonderful working with you! 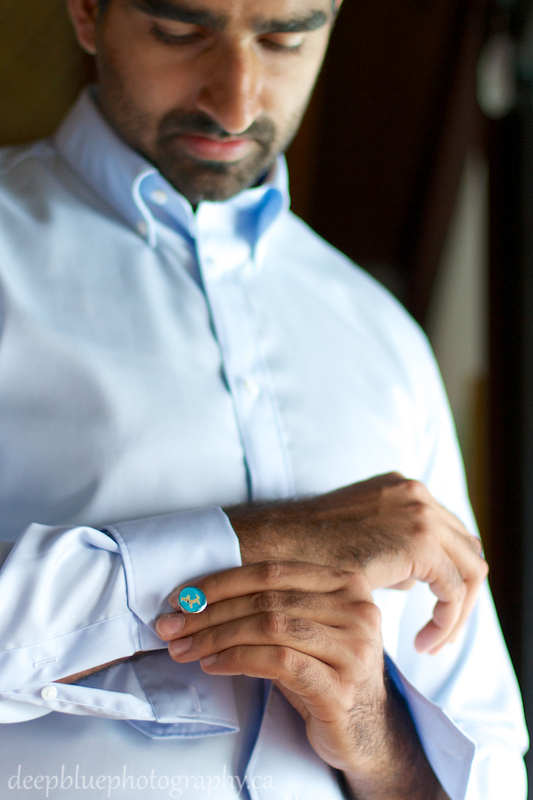 Sunny puts on his hand-painted cufflinks, so this way his hound Bella can be with him on his wedding day. Jess, as giddy and excited as always. 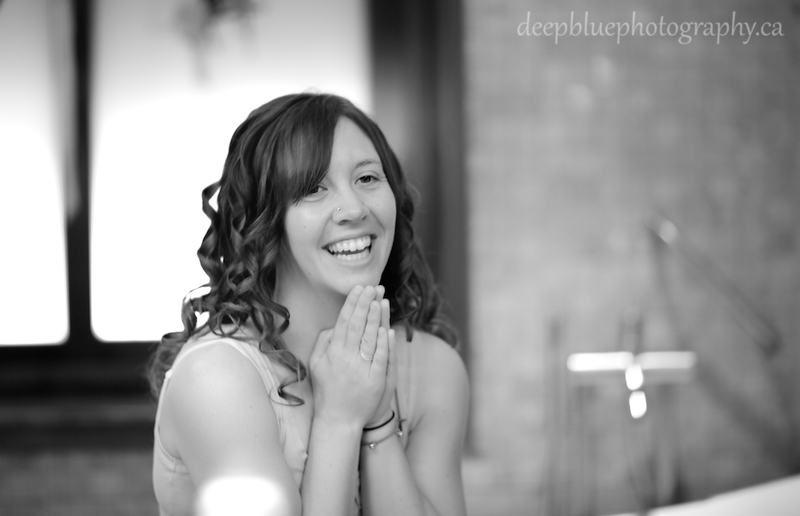 Today it is her turn to be the bride! 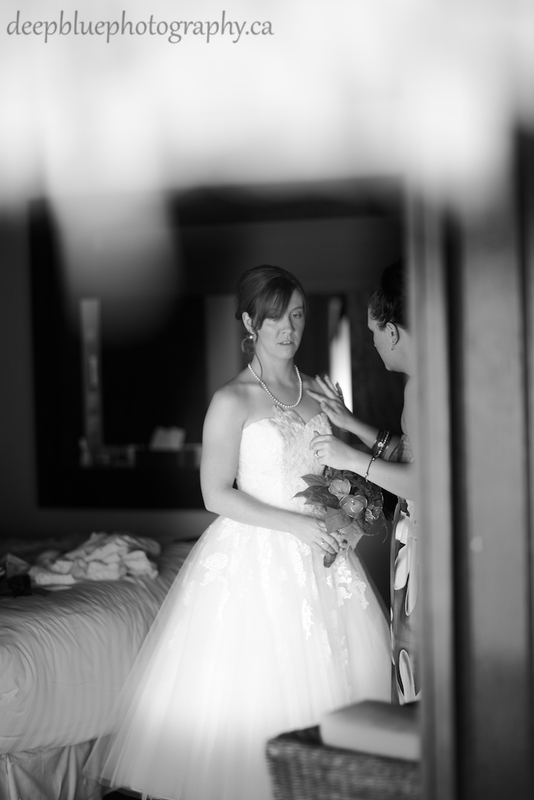 Jess’ last minute touch-ups before it is time to go! 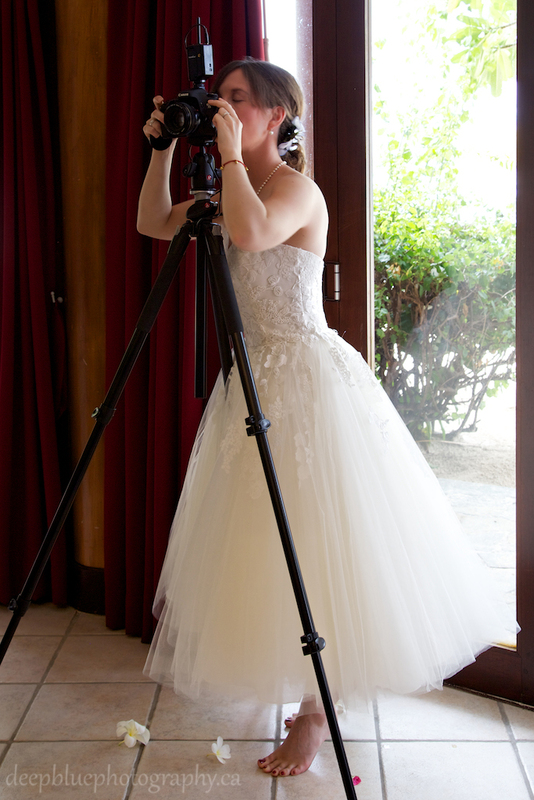 Always the photographer, Jess gets the cameras set up for the ceremony. 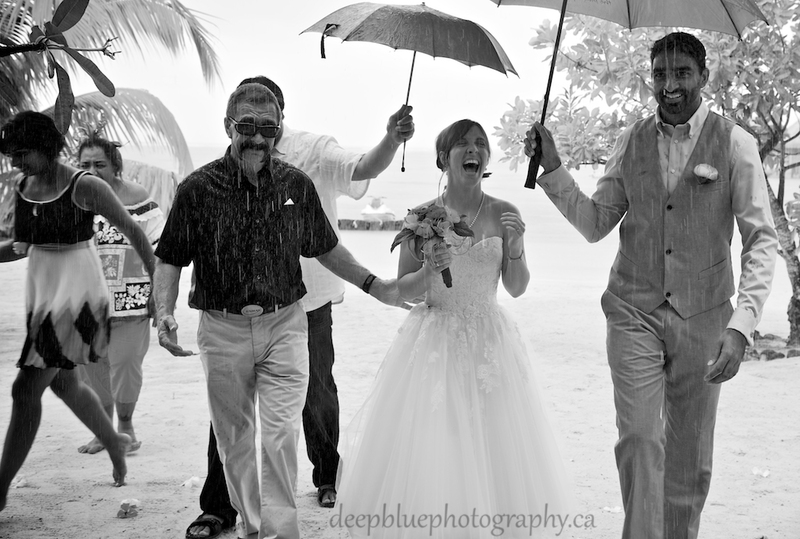 …and then it started to rain, good thing too – it is good luck if it rains on your wedding day! Performed by a traditional Tahitian Priest, complete with singing, drums a whole lot of dancing! The look on our faces says it all…this was so awesome! Okay, a lot in love. Just a sweet little moment, as husband and wife. 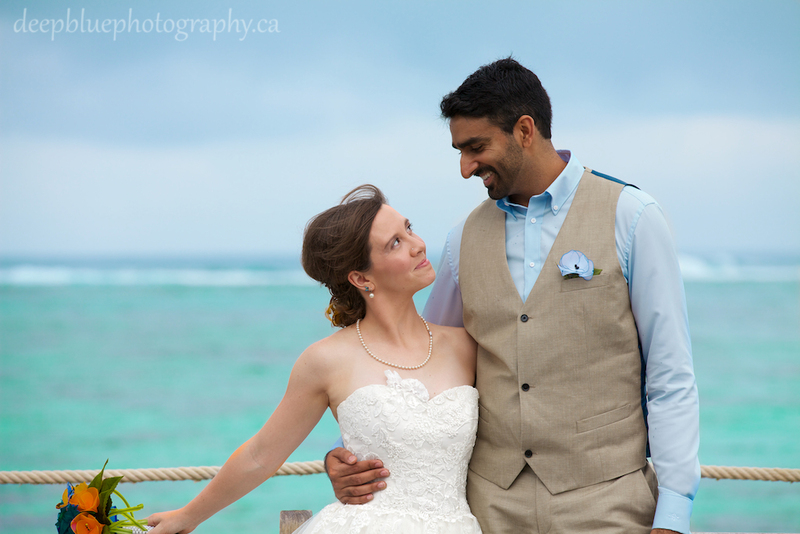 Each bungalow has a private dock access into the lagoon, what a beautiful place for portraits! 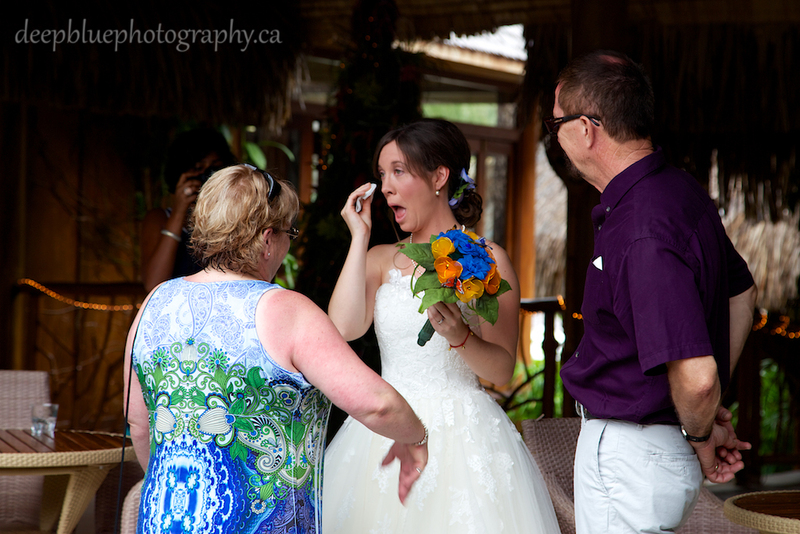 Following the ceremony, Sunny and Jess exchanged their own vows and one of their ‘assistants’ happened to catch this moment. Time for a break and to sit and enjoy the moment together. 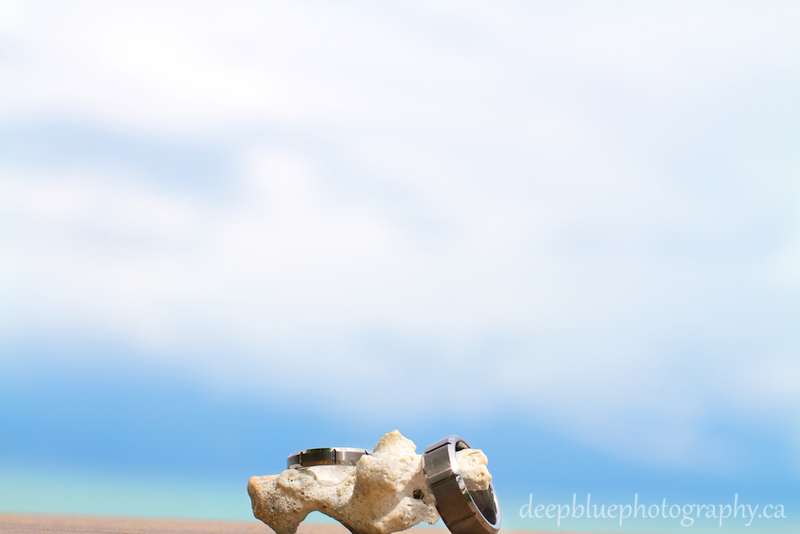 Beautiful tungsten carbide wedding bands, built to withstand anything! 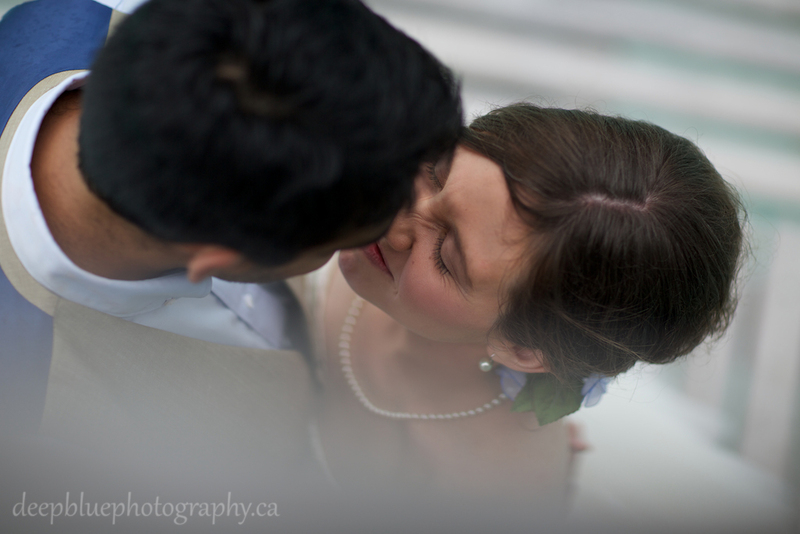 Sunny and Jess – being both the Bride & Groom as well as the wedding photographers! 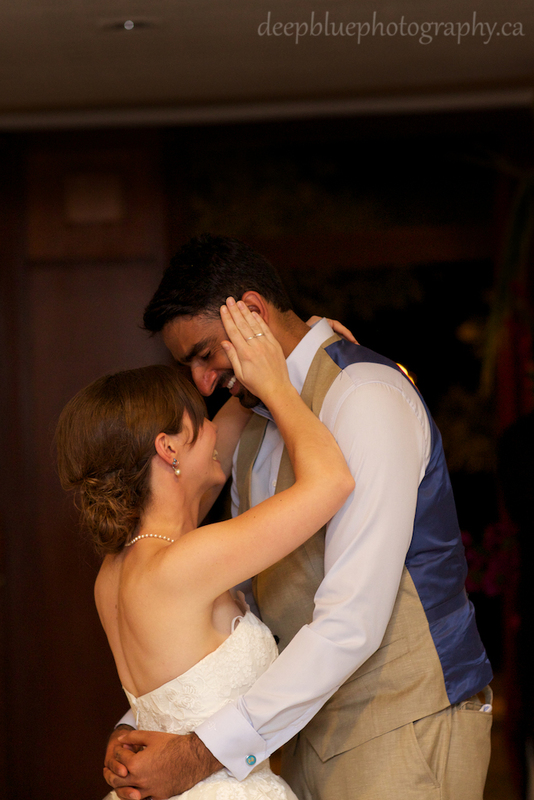 Time to start the celebration with Sunny and Jess’ first dance as husband and wife.